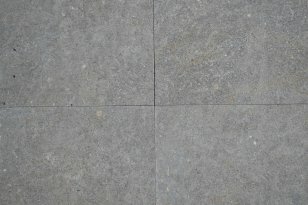 Limestone is noble, very resistant, living material which doses not alter with time. 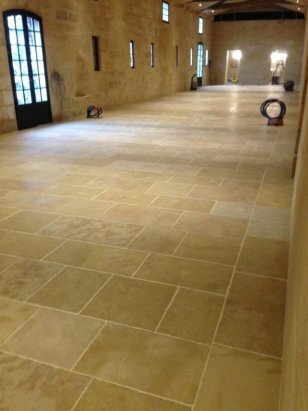 This is also a strong limestone with exceptional sustainability. 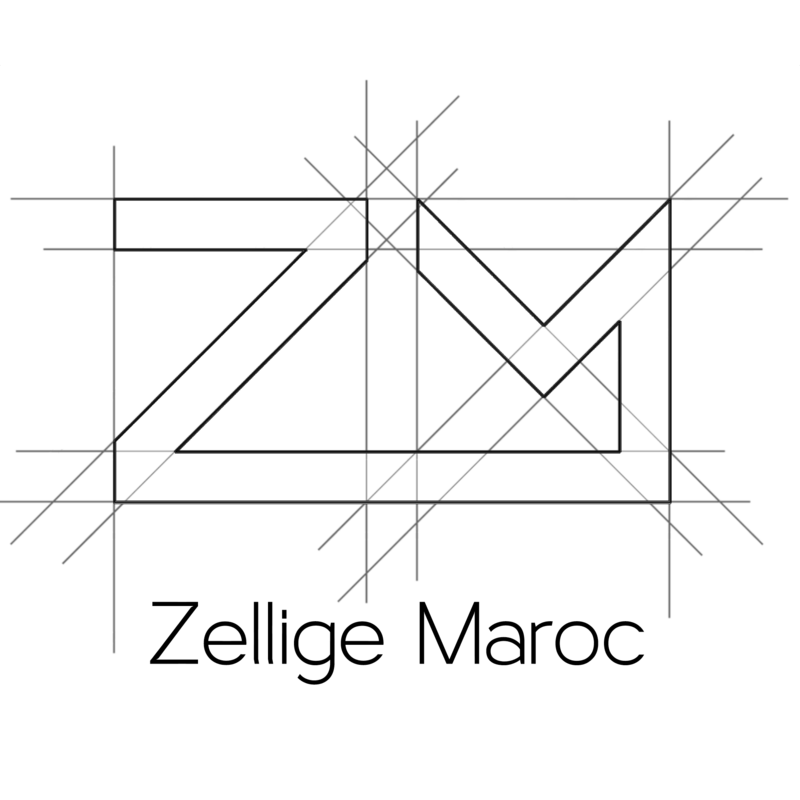 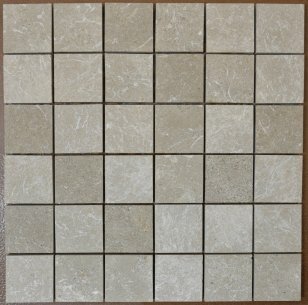 Please descover all our limestone tile and mosaic with multiple uses on Zellige Maroc. 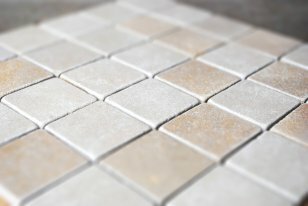 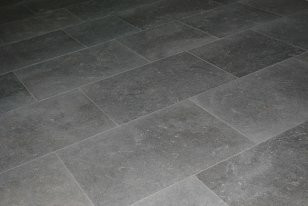 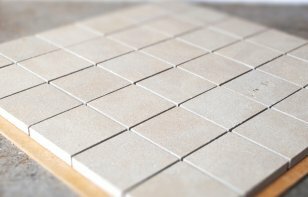 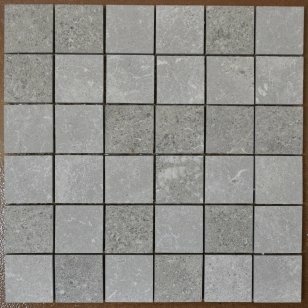 We offer a large range of products and finishes form limestone tiles and mosaics at the best prices. 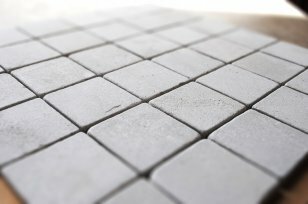 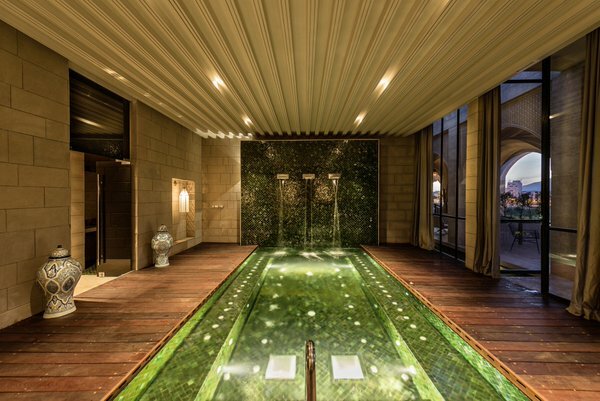 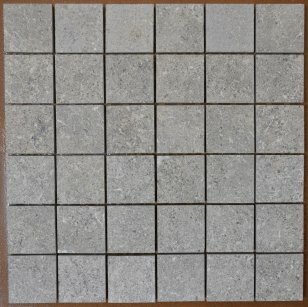 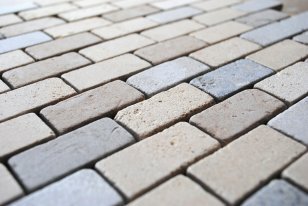 We offer a large choice of limestone tiles and mosaics for indoor and outdoor layout. 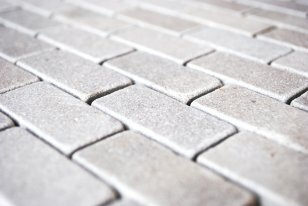 thanks to our precious quarry partnerships. 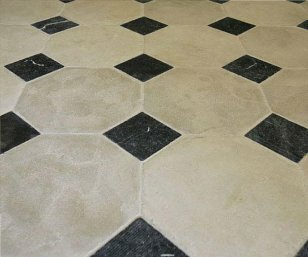 We put our knowledge at your disposal to provide the best Moroccan limestone tile, mosaic and marble!